Inter American University is the largest private university in Puerto Rico . Enrollment, in recent years, has been maintained at approximately 43,000 students. 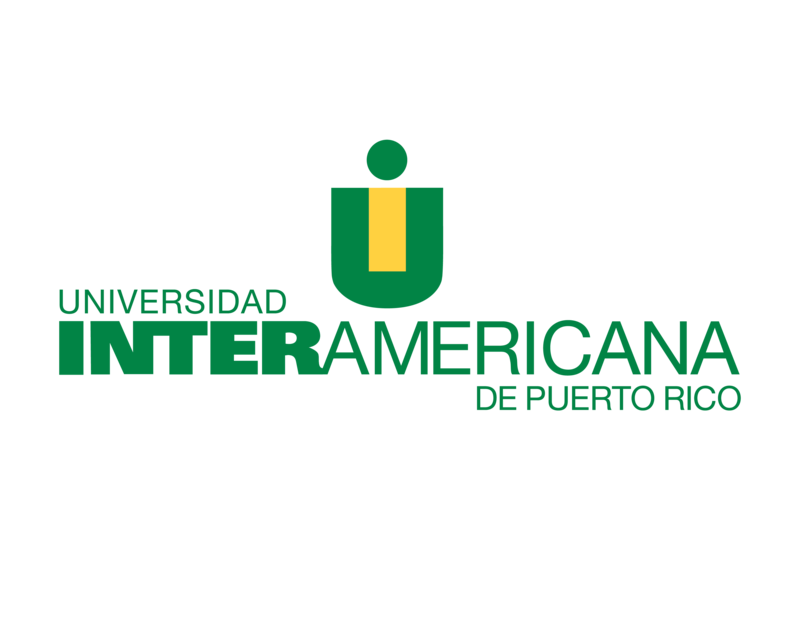 Inter American University of Puerto Rico recognizes that technology and information systems are essential in the transformation of experiences that promote learning. Inter American University is moving toward the transformation of the teaching and learning processes by developing new educational emphases through the incorporation of technology. Inter American University has incorporated various technologies and media into its teaching and learning process. These include interactive videoconference, video courses, and course online. The University delivers more than 200 hundred course and serves over 7,000 students online each year. The University offers three distance learning bachelors degrees in Management, two associate degrees in Business Administrations and a Master degree in Educational Computing. For more information about our Distance Learning Programs please contact Prof. Antonio de las Casas , Vice-president of Distance Learning at adlacasas@inter.edu or by calling at 787-766-1912 ext. 2294. You can also visit our website at http://adistancia.inter.edu. La oferta de cursos en línea de la Universidad Interamericana de Puerto Rico incluye una gran variedad de cursos en todas las áreas académicas. Para más información puede contactar al Prof. Antonio de las Casas , Vicepresidente Auxiliar de Aprendizaje a Distancia a adlcasas@inter.edy o visitando el portal de Aprendizaje a Distancia en la siguiente dirección: http://adistancia.inter.edu.